Cory manages a large number of both public and private projects which span the K-12, higher education, healthcare, multi-unit residential, and municipal construction markets. 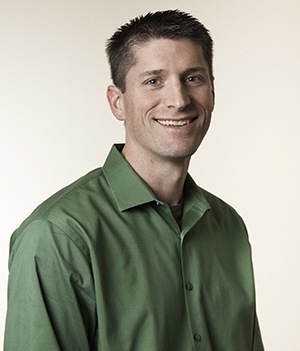 He offers extensive structural engineering experience with both new construction and renovations, and as a LEED Accredited Professional Cory brings a passion for sustainability to all his projects. Cory's proactive communication skills and collaborative approach are appreciated by his clients, and his willingness to work with the entire team to incorporate client requests results in streamlined, successful projects. Coughlin Porter Lundeen's first intern; has legendary Sumo wresting skills.